VMRD's Testing Services division (formerly ABR) specializes in testing of raw materials and seeds for the presence of adventitious agents to satisfy various regulatory requirements and quality assurance needs for the global serum, veterinary and pharmaceutical industries. ABR was founded by John Black in 1985, performing virology-related services, consulting, reagent manufacture, and virus and cell seed production. After a substantial and long-term business partnership with the founder of VMRD, Scott Adams, VMRD acquired ABR in 2006. 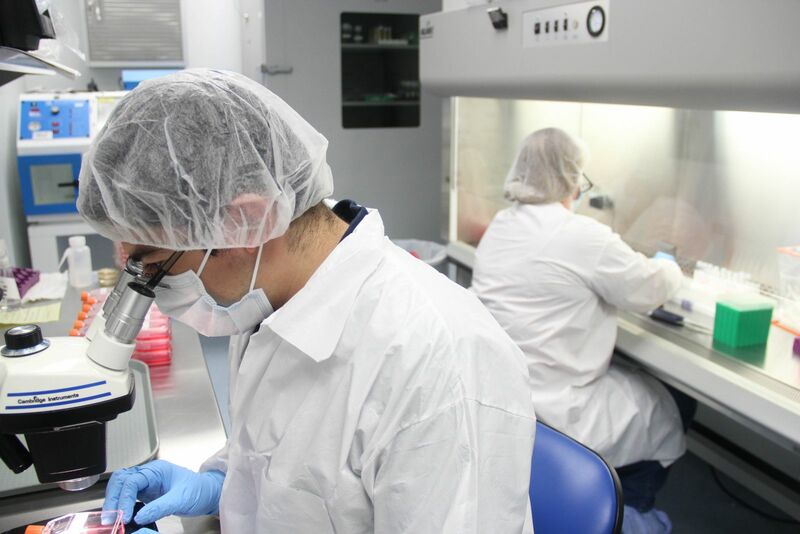 Since the acquisition and transition, VMRD continues to provide high-quality virus testing with state-of-the-art equipment, while developing new assays including regulatory compliant assays for sterility, mycoplasma, and bovine polyomavirus. For further history of ABR, click here. Copyright © 2019 VMRD, Inc.